The legs of your tripod can become high-quality trekking poles by using the Trek Grips with the ProMAX line of tripods from Field Optics Research. 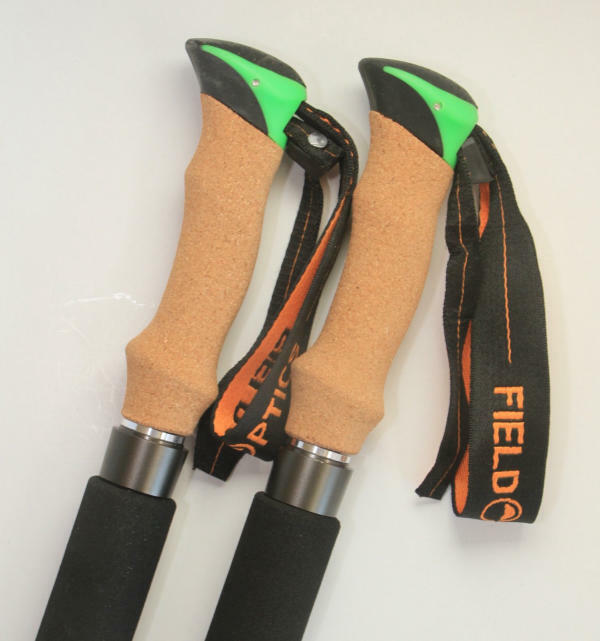 Two of the three tripod legs can be removed and the cork-based handles installed, creating lightweight, strong trekking poles. Plus, by removing two legs, the overall weight of the tripod is reduced by more than half, which also takes a little strain off your back. 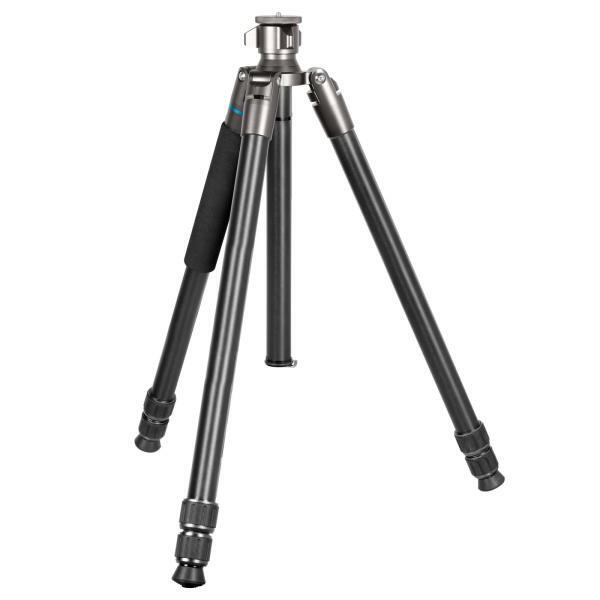 In addition to the Trek Grips, Field Optics Research currently offers four ProMAX tripod models to which the handles can be attached. Why use trekking poles or walking sticks? Seasoned hikers say that poles reduce the impact on knee joints and leg muscles because your arm and shoulder muscles support your legs. Because your hands are held higher, your circulation is improved and your heart rate is reduced. Hiking with trekking poles may help relax your breathing and enhance your stamina, plus helps with balance, particularly when hiking across rocky or uneven terrain. If you have been planning to try trekking poles on a birding hike, or if you’d like to carry your spotting scope and tripod over longer distances or rough terrain, this system could be just thing for you.